Edet! I am looking forward to following all your baking adventures. You are an inspiration– you have a positive energy, and it is clear that you are passionate about everything you do. 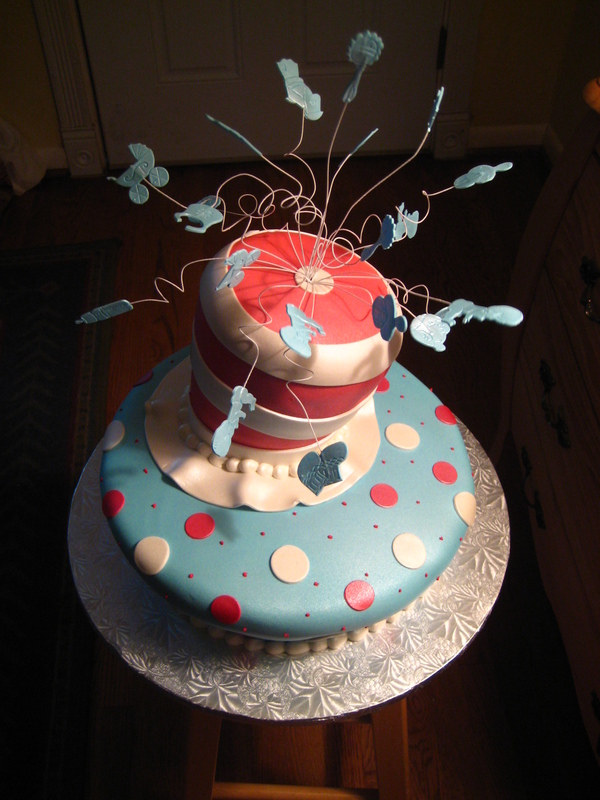 I have had the privilege of enjoying so many of your cakes, and I am so happy to see that wonderful, whimsical Dr. Seuss cake you made for my baby shower as one of the pictures included on your first post. That cake was amazing! Hopefully, we’ll get a chance to hang out on one of our trips back to Houston, but if you ever get a chance to visit Montreal, we would love to have you stay with us… and meet our second little one!